A techie by heart is a techie in each phase of life! While the worlds busy with holidays and wardrobe changes this Spring, I’m excited to enter in the world of challenges with blogchatter for the #BlogchatterA2Z writing fest! The challenge which brings out the best in bloggers as they share a fresh blog each day and share it to the world of readers and being our treasures of write ups in front of the world! 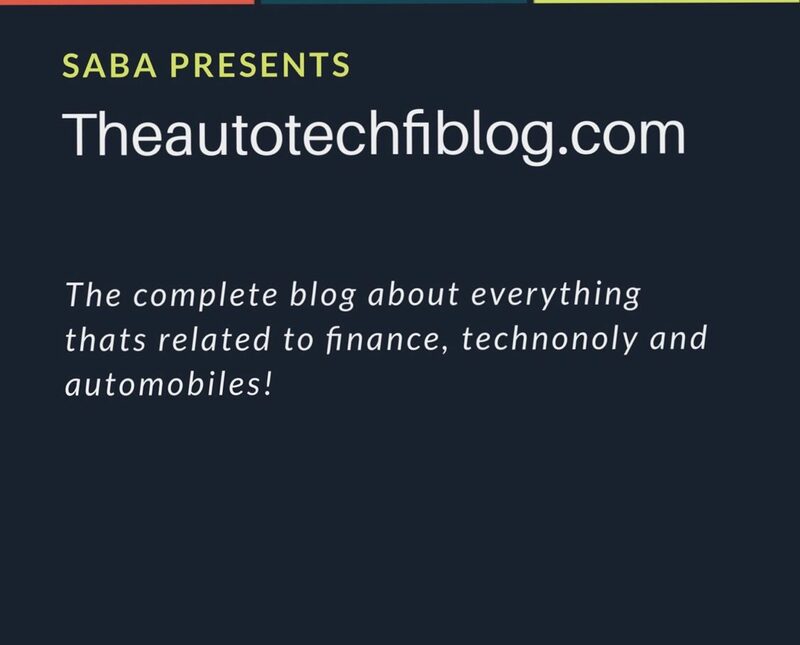 For tech, finance and automobile lovers, I have got a whole month of awesomeness hidden with this challenge. Get ready to explore the world of apps that’s available to you in your smartphones. This April, explore with me the A to Z of the best available apps in your App Store or play store and the best way you can utilise them in your day to day life. Some, you may be already knowing but would be unaware of its cos and pros, and some would be a total bundle of surprise for you and a God send gift for your issues. So, stay tuned to this page and keep waiting for the start of April to read a new blog each day on the variety of apps that are hidden in your smartphones! That’d be amazing! I am going to clear up the memory space on my mobile phone asap 🙂 Happy A to Z! Oh great, this is going to be really interesting and we would get a chance to learn more about the apps too. Background Eraser-The background changing app!